Muscle and joint pain are very common among American adults, with approximately 100 million people suffering from chronic pain of some kind in the U.S. Musculoskeletal pain in Canal Fulton and Canton can occur as the result of many causes, the most common of which are injuries, birth deformities, and underlying illnesses like arthritis. Pain occurs when some component of the musculoskeletal system, such as the joints or muscles, becomes inflamed or damaged. But before doctors can treat symptoms, they must first identify the source of pain. Many patients undergo a Canal Fulton and Canton musculoskeletal pain assessment exam to determine which course of treatment best fits their needs. 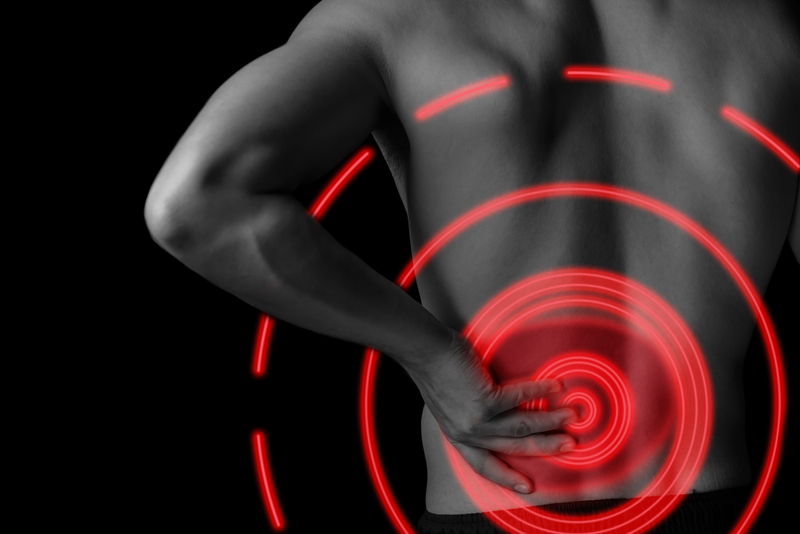 that musculoskeletal pain can affect any area of the body? There are muscles, joints, and connective tissues throughout the neck, torso, and extremities. 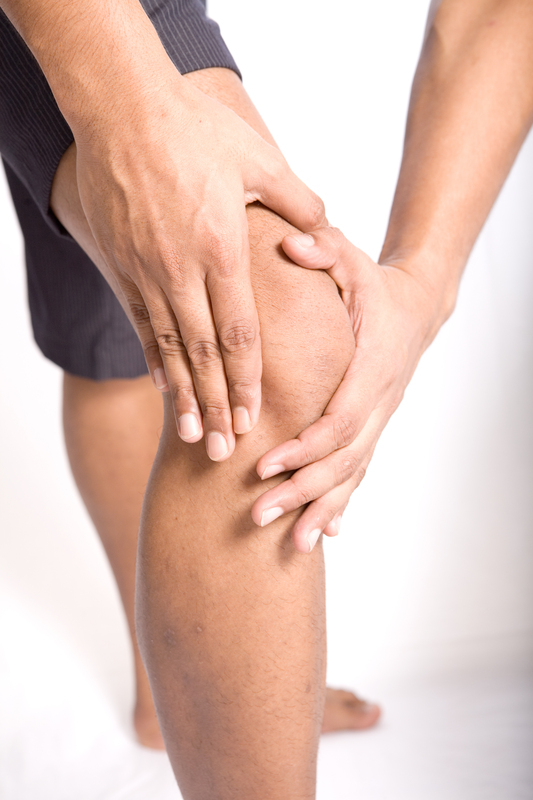 Any injury or degenerative disease can cause chronic discomfort. Some of the most common types of musculoskeletal pain include that of the neck, lower back, upper back, shoulders, knees, hips, elbows, wrists and arms. Do I need a musculoskeletal pain assessment or treatment in Canal Fulton and Canton? You should see your doctor or therapist for a musculoskeletal pain assessment if you suffer from any type of chronic and undiagnosed pain. An exam can accurately detect the presence of scar tissues, joint degeneration, fractures, torn ligaments, and other complications responsible for pain. Based on the results of your assessment, your doctor or therapist can develop a treatment plan designed to alleviate symptoms and facilitate healing when possible. What should I expect during Canal Fulton and Canton musculoskeletal pain assessment and treatment? Musculoskeletal pain assessments usually being with a brief medical history and interview about chronic symptoms. Your doctor or therapist will proceed with a physical examination and additional tests based on the location, intensity and frequency of your pain. For example, if a fracture is suspected, an x-ray may be necessary. If the pain seems to stem from musculoskeletal tissues, MRI imaging may be required to make an accurate diagnosis. Treatment is always customized according to each patient’s needs. 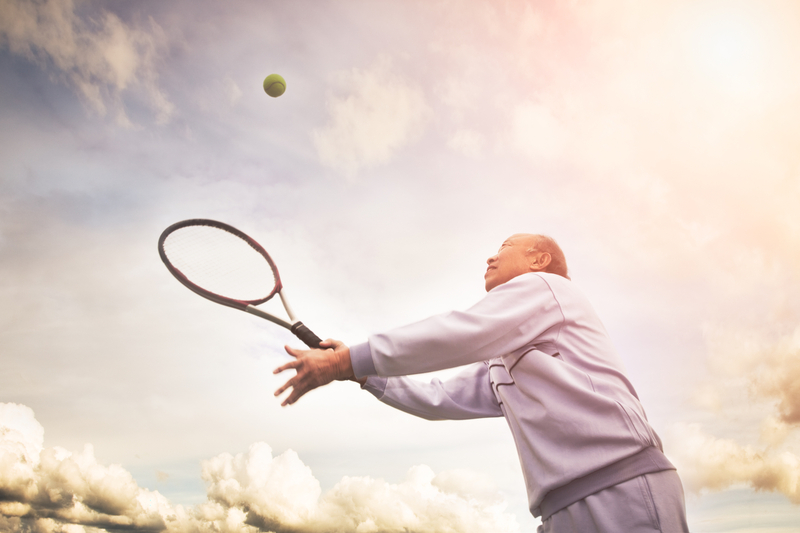 Often, musculoskeletal treatments involve a combination of therapies, like physical therapy, joint injections, and pain medications. Is there anything I can do to help facilitate treatment? Yes. Be honest with your doctor or therapist about your medical history and any injuries you may have sustained. Do not wait for pain to worsen before getting help, as early diagnosis and treatment can lead to a better outcome. Finally, follow your doctor or therapists instructions for care, which vary from patient to patient. This may include getting more rest, avoiding strenuous activities, or even engaging in moderate stretching and exercise.